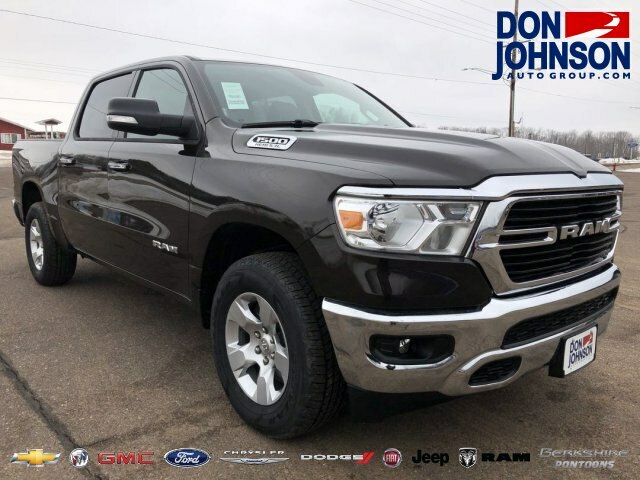 You’ve almost decided whether to spring for the 2018 Ford F-150, 2018 Chevrolet Silverado, or the 2018 Ram 1500. But before you decide to buy, consider the advantages of leasing. The main benefit of leasing is reducing your costs. The down payment will be lower, as will the monthly costs and insurance rates. If your truck is meant for work, a portion of your costs can be deducted on your taxes. Your savings can be substantial, and very important when you consider the price of new trucks. Leasing also means being able to change models every few years, so you’ll never be far removed from the latest technology and powertrains. And at the end of the lease term, you always have the option to buy, too. 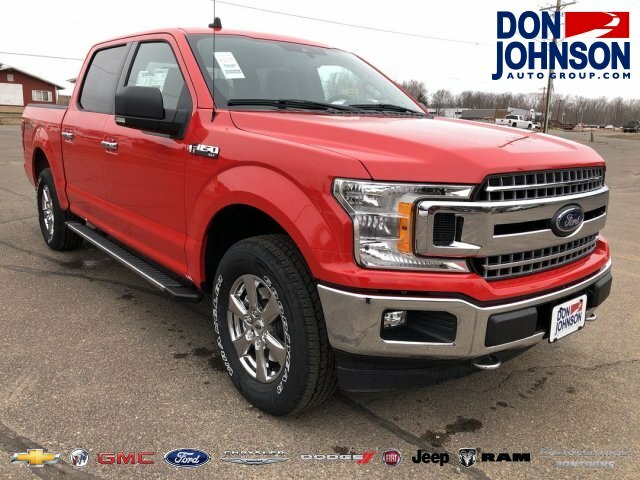 Combined with the traditional advantages of leasing, our pickup lease deals have seen the number of leased models across Rice Lake, Hayward, and Cumberland start to climb. 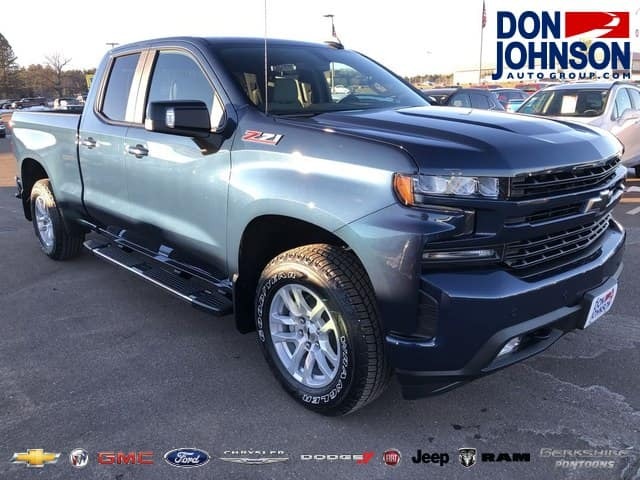 For further advice or assistance, simply contact your local Don Johnson Motors today.